There is a core and it will stay intact for at least a few more seasons. With the contract extension signed by Corey Hart on Monday, a reported three year deal worth $26.5 million, the Milwaukee Brewers have kept the core of the team together for a few more seasons. Yes, a Prince Fielder trade now becomes almost a sure thing. But there is a fairly high likelihood that the team will now sign Rickie Weeks to an extension which would mean the group of Weeks-Gallardo-Braun-Hart will stay together. Why did this deal have to be done? Why does keeping Corey Hart give the Brewers a better chance in 2011? Offense, offense, offense. At some point it became assumed that the Brewers would be trading Corey Hart and Prince Fielder in the next six to eight months, but why? That would have meant trading away the team's top two home run hitters and roughly a quarter of the run production, a ton of offense to give up for a team that already struggles to score runs consistently. Sure that could be replaced by stopgap veteran players players like Aubrey Huff or Derrek Lee in 2011, but Brewer fans had enough of journeyman players in the previous decade and early part of the 2000's. Hart's deal is an affordable one for the Crew, with the final year paying $10 million, worthwhile if he can manage at least his average offensive season. But that's the real question isn't it? The immediate comparison to this deal is the one Bill Hall signed, be it for the comparable money and years or the fact that both deals came when the signing players were performing at their best. That said, Corey Hart is not Bill Hall. Hall's power production in the big leagues went 9 - 17 - 35, he received his extension after hitting almost as many homers in one season as he did in his entire minor league career (he had 37 in the minors). Hart has always had a consistent power stroke, over his five full minor league seasons he averaged 16 home runs per season, something Hall never approached. Even in the big leagues Hart's numbers have been fairly consistent, in three of his four seasons as a starter he has hit 20 or more home runs. He's a career .275 hitter and at 6'6" there is no reason to think the power couldn't improve. So how does this effect the rest of the franchise though? 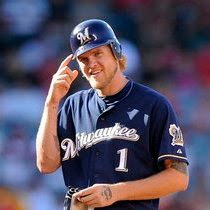 An extension for Hart will likely spell the end of the Prince Fielder era in Milwaukee. The combined cost of Hart and Weeks will be less than a single year of what Prince Fielder is hoping to get on the free agent market, with a shorter time commitment as well. Prospect Mat Gamel was going to see time in right field and first base, expect that to be almost exclusively first base now. Gamel should get his chance playing first base in the big leagues in 2011, that needs to happen. With Brett Lawrie also expected to see play some at third base the organization must believe they can find two big league starters for the infield corners between Lawrie, Gamel and the incumbent third baseman Casey McGehee. Once Doug Melvin and Co. looked at the trade market for Corey Hart they made a value judgement. 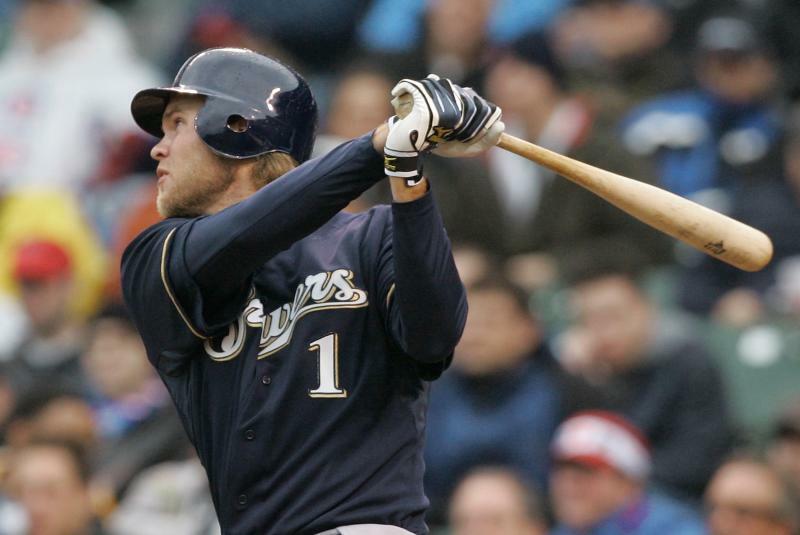 Corey Hart is worth more to the Brewers than the value he would bring back in return. If no team is willing to part with a player that makes Milwaukee substantially better (asking for Jonathan Sanchez was not too much) and Hart was open to an agreeable extension it just makes sense to make that deal.